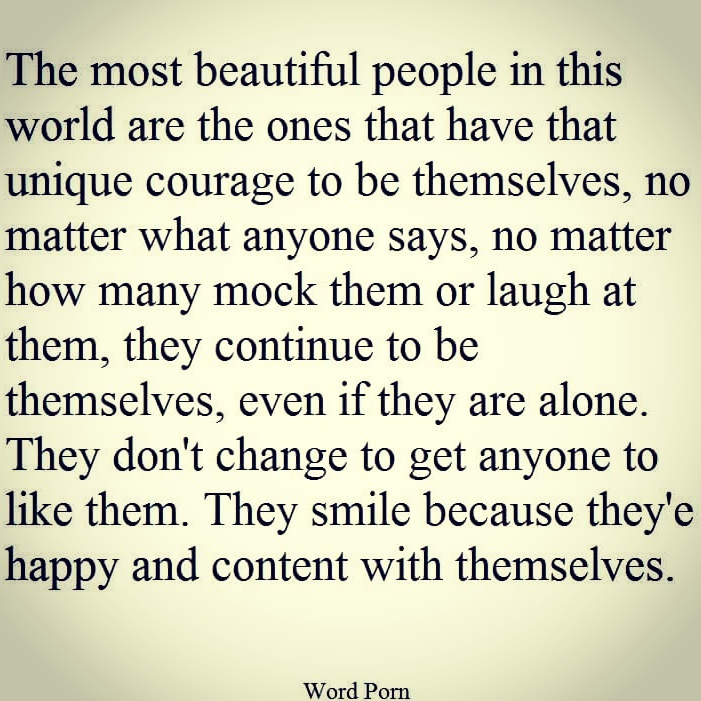 The most beautiful people in this world are the ones that have that unique courage to be themselves ! Previous Previous post: How would your life be different ? Next Next post: Kindness makes you the most beautiful person in the world. No matter what you look like.